← G.I. 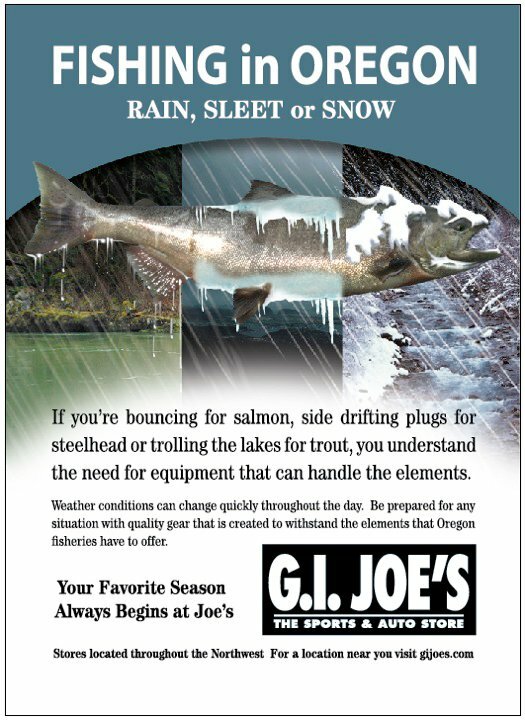 Joe’s not only Store with Fishing Bait Window! This entry was posted in Fishing, G.I. Joe's Sports and Auto Store. Bookmark the permalink.